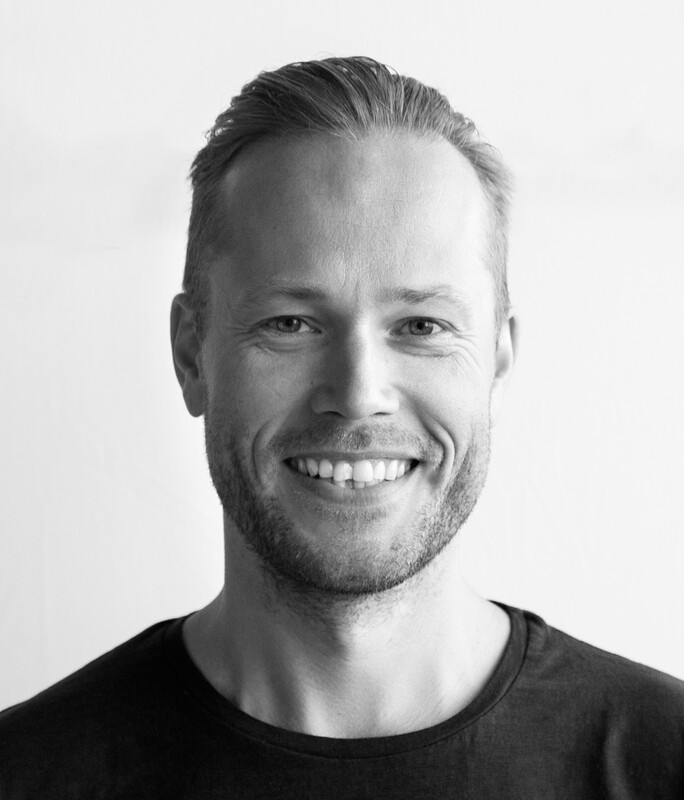 Design Technologist at Snøhetta and Founder at Håvard Vasshaug. 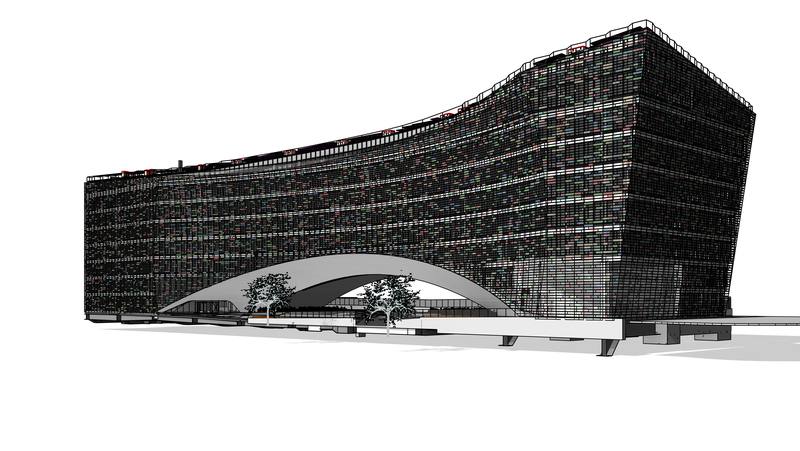 I use technological advances to design fantastic buildings, while helping others operate effectively and joyfully. There are hundreds of ways you can learn Dynamo. My good friend and mentor Julien Benoit at Groupe Legendre teaches his colleagues every day. Dynamo is so integrated in his team’s project that they have to. For many of us this is more a case of playing around until we find relevant problems to solve. I have three main categories of ways to learn Dynamo. First, use the resources on dynamobim.org and dynamoprimer.com. They include video and written tutorials that cover basic and advanced procedures of computing and automating data. Simple exercises like form creation, parameter manipulation and Excel interoperability are perfect introductions to understand what kind of magic you can pull on your colleagues and clients. Second, interact with the community. Like many new, free open source programs Dynamo has conjured a fantastic community of people who help each other every day. Guys like Dimitar Venkov and Andreas Dieckmann have done miracles teaching people how to solve their own design problems. Actually Dimitar has two live Code Blocks in critical workflows on my current project at Snøhetta, and I would have gotten nowhere without Andreas’ Clockwork Package. 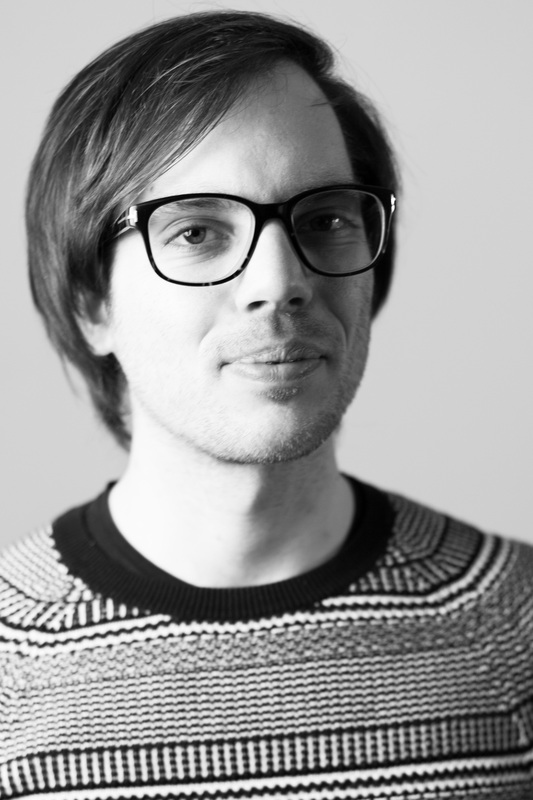 The same goes for Konrad Sobon who created Mantis Shrimp that allows me to move data between Grasshopper and Dynamo, something I do on a daily basis at Snøhetta. 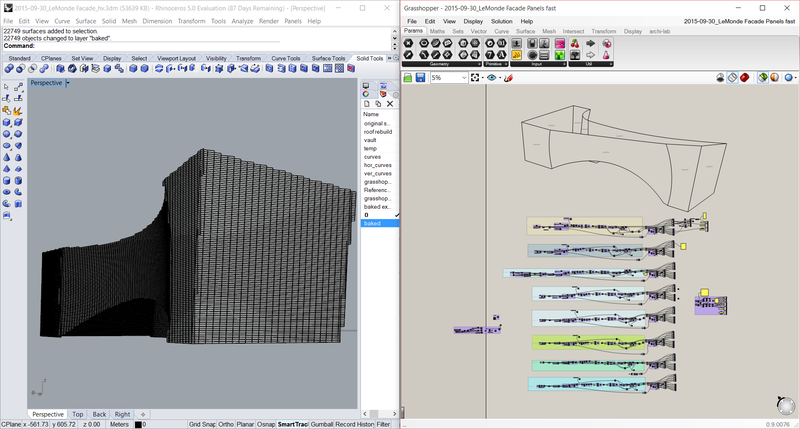 Adam Sheather made Dynaworks, a Package that Julien uses to move clashes between Navisworks and Revit in his own workflow. All of these were developed for free under open source licensing. That’s the result of a community of people who like to help others. Last, arrange courses. When I worked at Dark we asked Nathan Miller to fly from Omaha to Oslo to direct a three day training session. Nate came, and I invited BIM specialists from other companies in Oslo to split the cost. I personally made leaps in understanding computation during those three days. Let me know if you want to set something similar up for you and your colleagues. 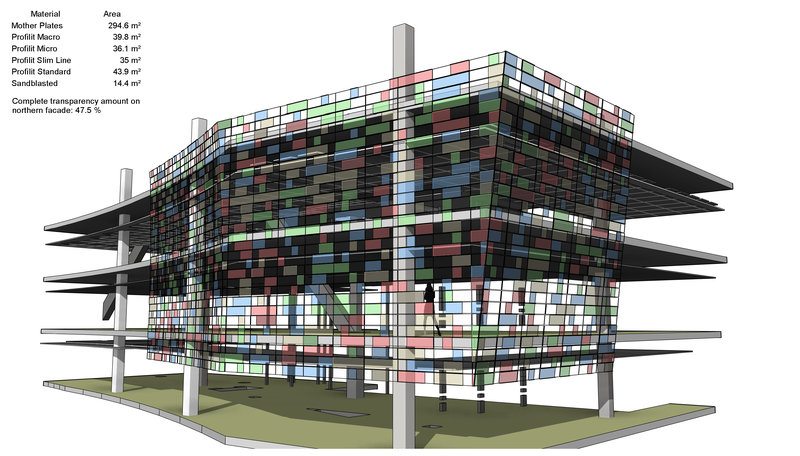 I can deliver introductory curriculum and pretty advanced architectural design with Dynamo. I can also get you in touch with people like Julien, Andreas and Nate who are on a completely different planet when it comes to advanced topics. 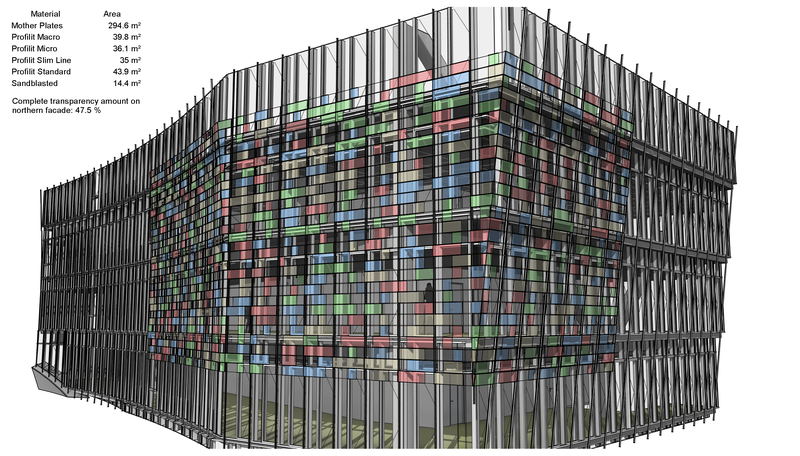 As a sidenote to that, Andreas’ topic for his Dynamo class at Revit Technology Conference Europe 2015 in Budapest this fall is Automate Automation. No? 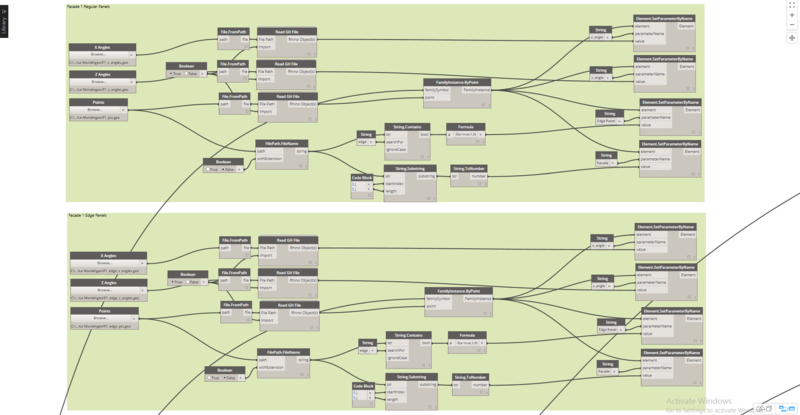 He basically has Dynamo run multiple Dynamo definitions in multiple Revit sessions at any time. It blows my mind so hard that I need alcohol and nicotine to not pass out. “I am too busy. I have no time. All the deadlines. Bu-hu.” We all have time, we just use it differently. 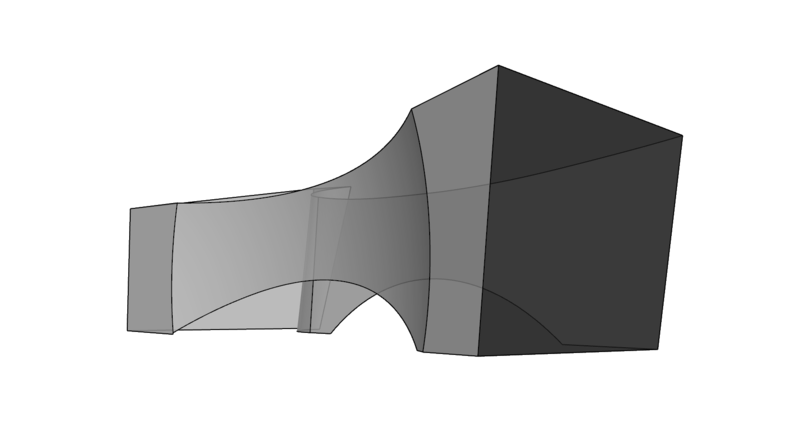 I make Dynamo-time when I’m alone at nights (yes it does sound a bit dirty), or sometimes when my wife is working. 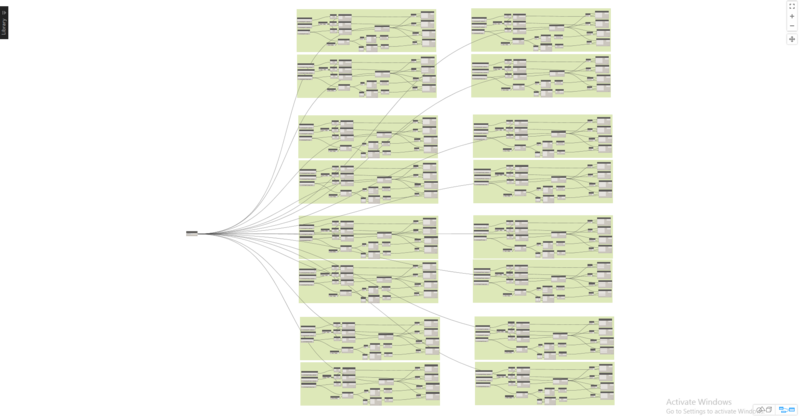 I also make Dynamo-time at work, and constantly try out stuff that often breaks. When it works, I make awesome. And catch up all time spent. Usually. Because then you decide what happens. 30 years ago design professionals started drawing lines, text and hatched areas on computers instead of paper. 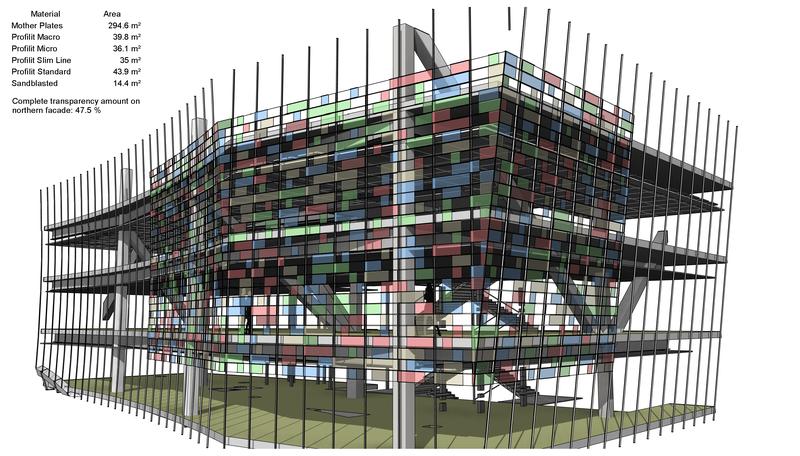 Then 10 years ago we began modeling information in 3D databases. But the operations were not vastly different. Draw, move, rotate, copy. From now on we will start programming information. 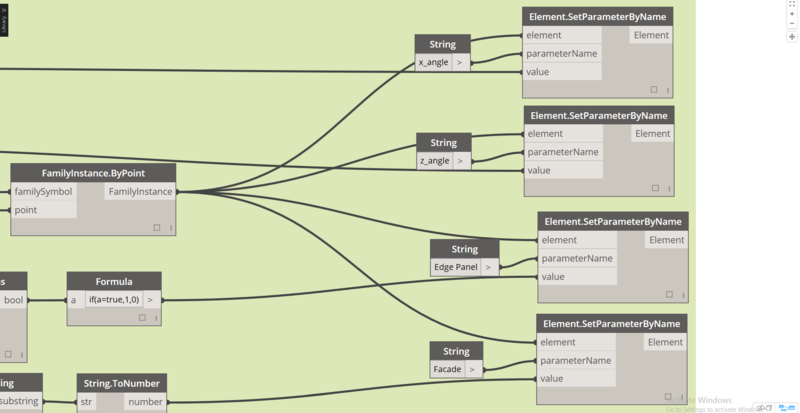 For coding n00bs like myself visual programming software like Dynamo and Grasshopper are perfect introductions. 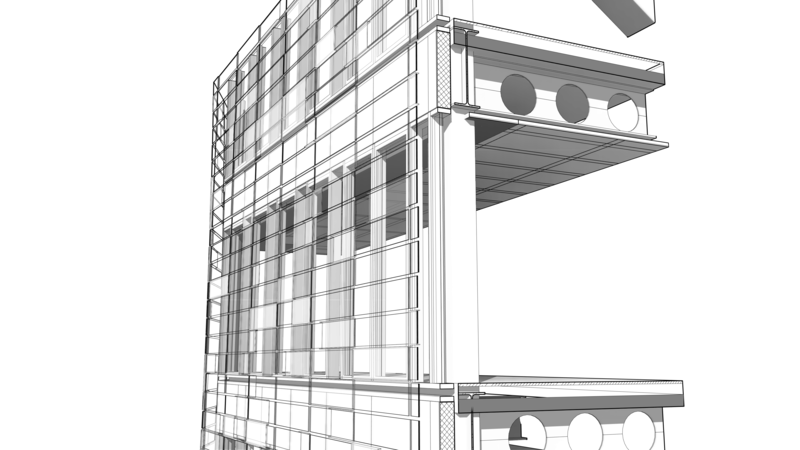 Building designers need to start making our own software to understand how our components interact, how they perform and to feel greater ownership to our own processes as designers. To finalize, some images of our latest work at Snøhetta. Facade components beautifully placed according to inner facade mullion and framing placement, and randomized with 4 different sizes, 4 materials, approximately 50 % flipped and “some” of the flipped panels sandblasted. Totally 64 different types. Plus the cut corners, of course. All Dynamo and Adaptive Components. 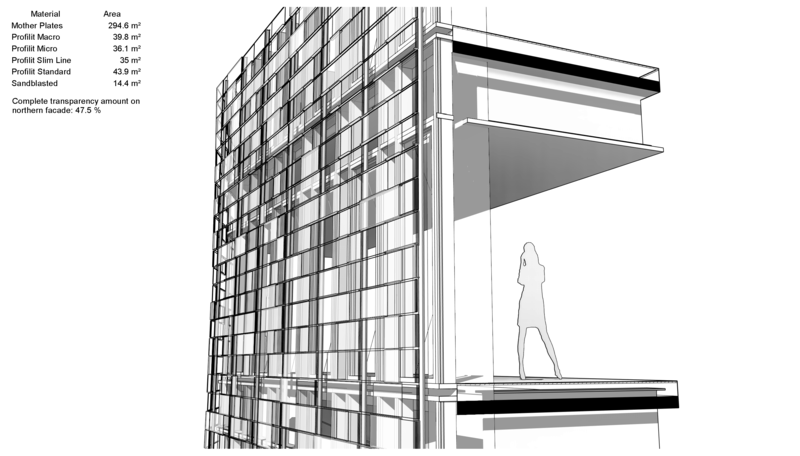 This entry was posted in Value and tagged Adaptive Components, badmonkey, Computational Design, Dynamo, Revit, RTC, Snøhetta, Training on September 18, 2015 by Håvard Vasshaug.